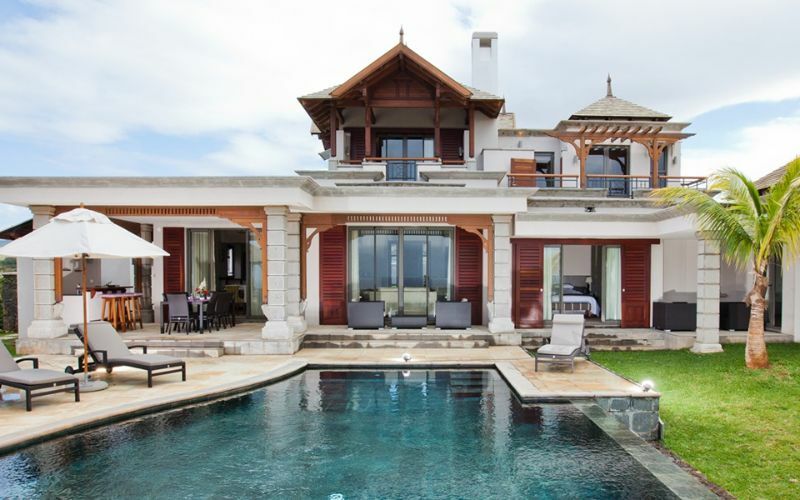 Mauritius is synonymous with tropical perfection. An island paradise with pristine beaches, captivating wildlife and idyllic sun-soaked romance. 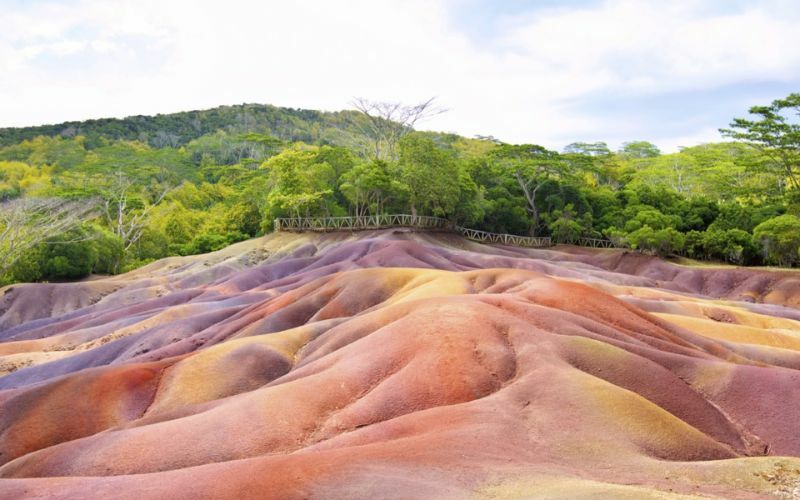 Lapped by the Indian Ocean, East of Madagascar, Mauritius offers silver-white beaches, turquoise waters, an evocative landscape of woods and extinct volcanoes, mountain peaks and sugar cane plains. 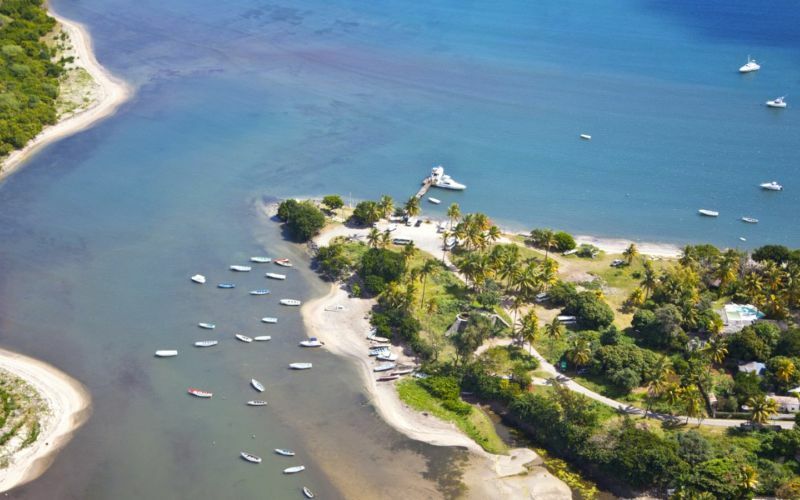 At the shore, you can unwind on the beach soaking up nothing but sunshine and good times, kayak on the perfect crystalline waters, enjoy deep sea fishing and a number of world-class water sports. To change things up, head inland and hike along the lakes of extinct volcanic craters. The caramel color and stunning nature will delight any visitor. The village of Bel Ombre sits on the South coast of the island. It is truly the ultimate combination of beach, nature, relaxation and adventure. 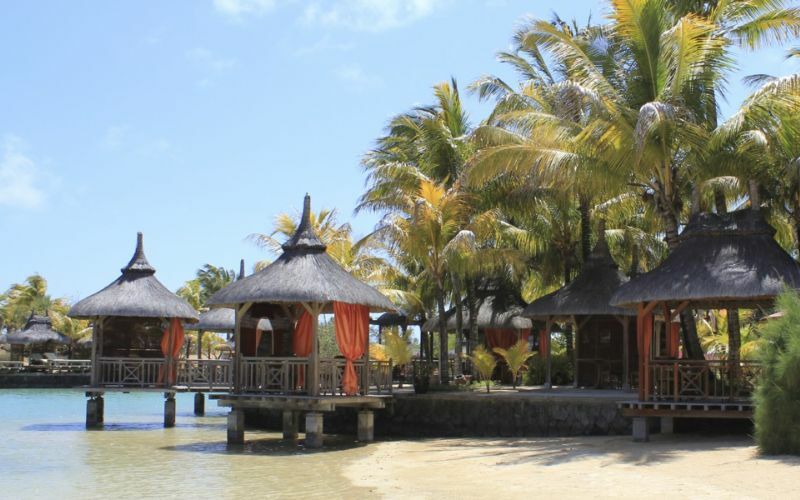 Stretching from the hills down to the preserved lagoon, explore this destination within a destination, inviting you to unwind and immerse yourself in a privileged natural setting, boasting nothing but the best of Mauritius. Dishes to try include the vast range of delicious curries, with both Creole and Indian influences, the deep-fried Mauritian snacks known as Gajak, and sweet Mauritian pineapples at the beach. For something a little more refreshing to cool yourself in the tropical heat, don’t forget to sample the lime tang of the island’s rum punch. If you are looking for that calming, dream-like beach vacation, Mauritius is the way to go. Temperatures in Bel Ombre feel nice most of the year, excluding some hot weeks in the summer. Overall the island enjoys pleasant weather conditions compared to tourist destinations worldwide. For those who enjoy the heat, the hottest months span from January to March. For those who would like to stay away from the rain, the months with the lowest chance of significant rainfall are September through November. And for those who would like to escape the crowds, tourists are most unlikely to visit Bel Ombre in June, so if you want the island to yourself, June is your month. Rainfall 10.8 in. 13.4 in. 10.5 in. 7.2 in. 4.8 in. 3.9 in. Rainfall 4.3 in. 4.4 in. 2.9 in. 2.3 in. 2.9 in. 6.2 in.